Every season (at Solstice and Equinox) a set of conferences for the next three months will be scheduled for the pre-registered intentional attendees. Please contact us and register for these free events online. The love they have for their children, bring them to face complex challenges, within their own hearts, in their social life, personal development, professional development or generation of wealth, achievement, realization of their dreams, and happiness. 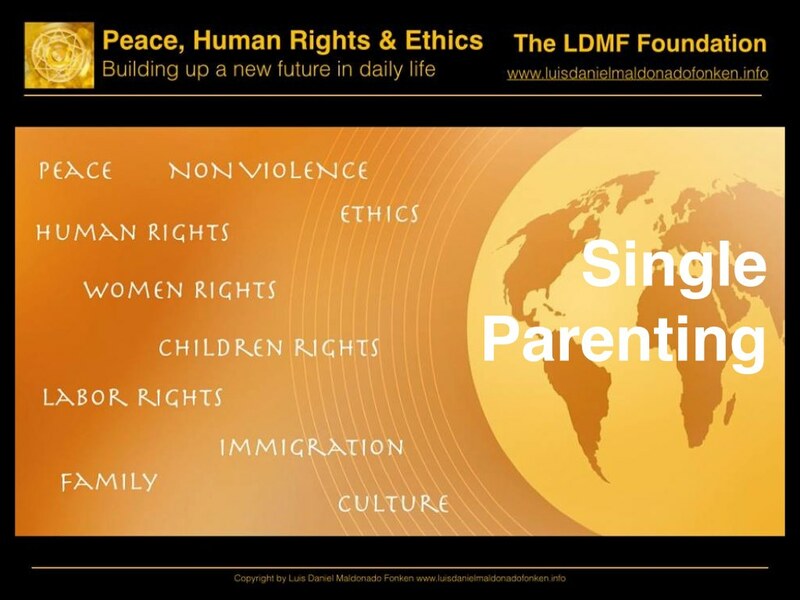 Yes, this project is dedicated to single parents, but actually is for their children, with happy parents, we will create the necessary conditions for children to evolve as global citizens able to reach themselves their own happiness. Parents are the best and most important direct example, model and teacher, for life.